Ever wonder which amazing scent is the base of your favorite beauty product? We partnered with Dove to dig a little deeper into the sense of smell — and to discover which scents are the most refreshing. Sometimes a scent can completely change your mood and even transport you to a different place. The wafting smell of baked cookies leaves you feeling comforted, freshly cut grass reminds you of a Summer afternoon you spent with an old friend, and the sharp scent of peppermint tingles with anticipation. You might not think your sense of smell can adjust your attitude, but it definitely does. We deconstructed a few of our favorite products to find out which scents are the base of our beauty must haves. Cinnamon: A smell that actually boosts brain function and improves alertness, cinnamon is a comforting scent associated with baking. It's often found in perfumes, adding a woody scent to the mix, yet it is quite revitalizing. And after you master properly applying perfume, cinnamon-based scents will leave you feeling energized all day long. Orange: Sniffing freshly cut orange actually boosts your mood and relieves stress, leaving you wonderfully happy. Lemon and lime are also popular smells for beauty products, evoking a squeaky-clean feeling. Vanilla: One of the most dominant fragrances found in perfumes today, vanilla is associated with nostalgia, inducing a calm feeling. Smelling vanilla reduces stress and anxiety, leaving you feeling refreshed and ready to take on anything. Peppermint: Another scent that revitalizes the mind and body is peppermint. Just a whiff can increase motivation and alertness, which is why you find it in products that promote refreshment. 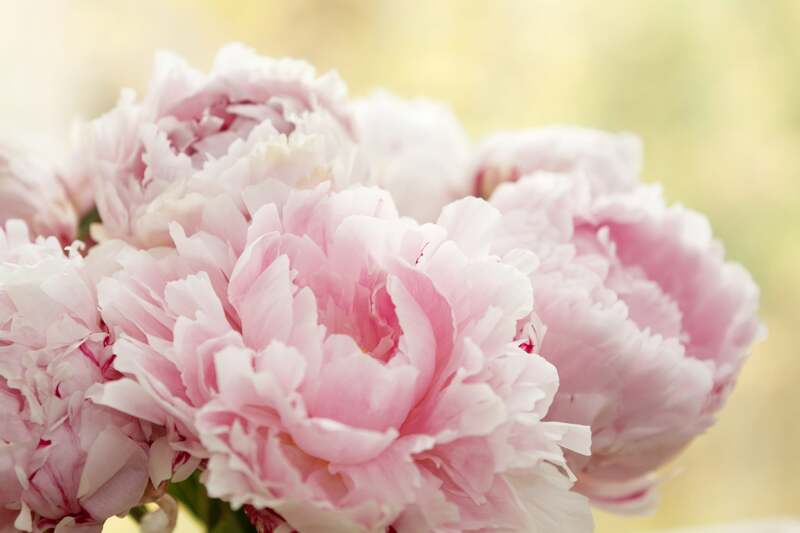 Fresh flowers: A variety of flowers are known to be uplifting, so just having a bouquet in your space is always nice, but many are used as a signature scent for our favorite products, like rose, jasmine, ylang-ylang, and tiare. And essential oils from several types of flowers are found in moisturizers and body washes thanks to their nourishing qualities. Any floral note is gently uplifting, transporting you to a field of happiness. Rosemary: Also known for its beneficial antibacterial and antimicrobial qualities, the scent of rosemary is also a mood booster, naturally clearing the mind. It also lends its scent to many beauty products like shampoos, which you can lather for a few refreshing minutes to ensure the scent sticks to your locks for the rest of the day. Cucumber: Along with being refreshing to eat, the clean scent of cucumber is so revitalizing. The simple scent is like relaxing in a dewy garden, which is why it's a signature scent for many body washes and lotions. So it's totally acceptable to give that cucumber in your salad an extralong sniff at lunchtime.